CERATECH Group Ltd. is a leader in the production and trade of ceramic products and materials for the ceramic industry in Bulgaria. Our twenty years of experience in the field of ceramics led to the founding of the company at the end of 2014. Since its founding, it has purchased machines, know-how and developed a trading network of one of the best known companies in the field. Thus, at the beginning, CERATECH Group Ltd. entered the market as an owner and producer of brands and products imposed in the sector. The company has experience, equipment and machines that outstrips its main competitors in Bulgaria and thanks to which it offers constant and high quality. The monthly capacity exceeds 350 tons of ceramic bodies and glazes. The production is spread not only in the country but also abroad, CERATECH GROUP is among the leading companies on the market. In 1989, Botkeram was founded. Even then, thanks to its quality products, it became a supplier of large Bulgarian manufacturers with traditions in the ceramic and porcelain industries. Among them are Izida AD - Elin Pelin, Han Omurtag AD - Shumen, Shamot AD - Elin Pelin and others. Botkeram grows into ET Ceramit as it gradually grows its portfolio and directs its products to a wider range of customers. In 2008, Ceramit PLC was established together with the new ceramic factory in Bratsigovo. In this period, the company's efforts are focused on developing a rich portfolio of products to meet the highest demands of its customers. "I'm working with clay PC 02, it's better for modelling than any other I've ever seen before! Great material with high and consistent quality!" 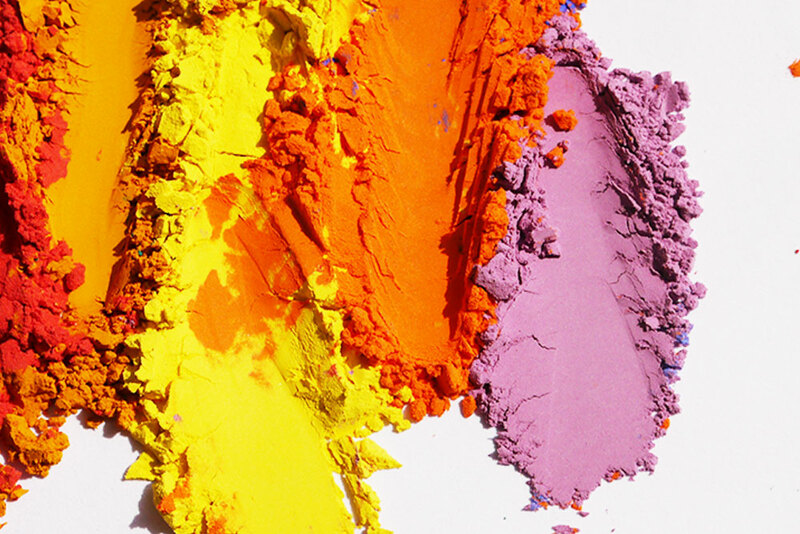 In a desire to satisfy the needs of its customers and to offer complete solutions, Ceramit Ltd. invests in the development of its own series of acrylic paints CERACRYL. They have been developed and tested specifically for ceramics. 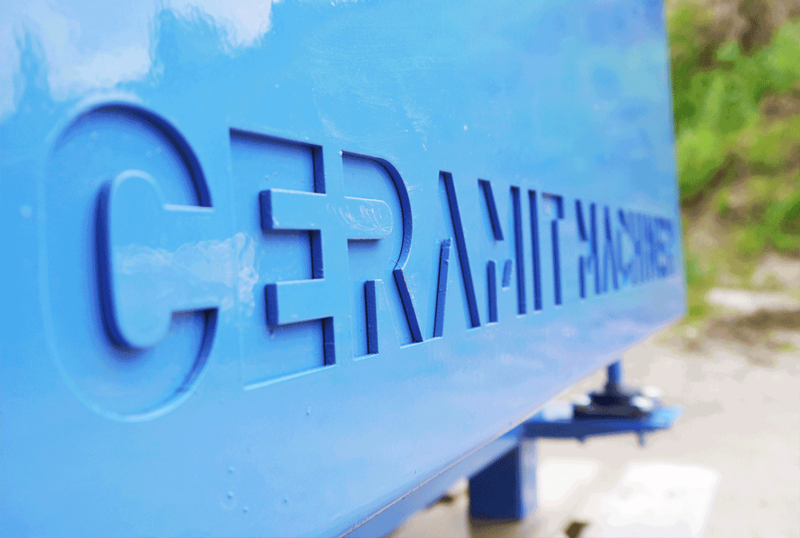 The company has invested in the development of its own Ceramit Machinery series. Among them is the only rotary press for ceramics in Bulgaria - REMODE PRESS, which offers absolute repeatability of the products and capacity over 30000 pcs. monthly. 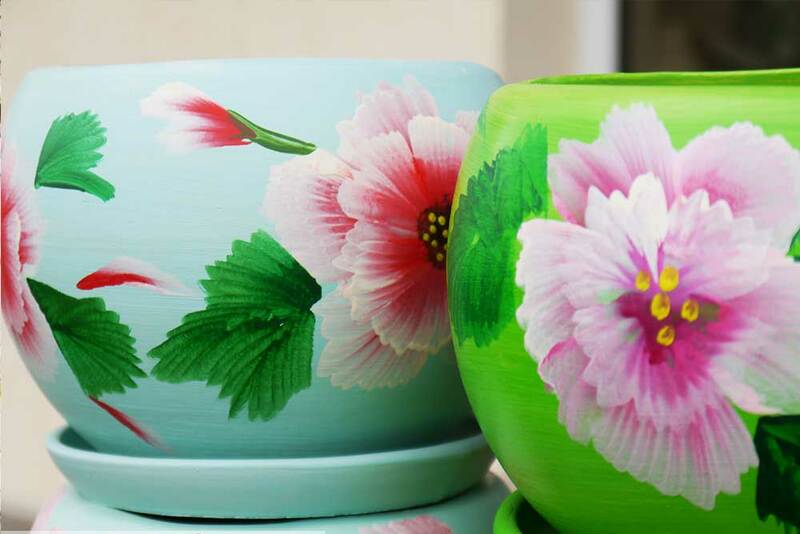 Ceratech Group is the largest supplier of materials for small and medium producers of ceramic household articles, pots, souvenirs in Bulgaria. We have over 20 years of experience in the field of ceramics, built a distribution and logistics network throughout the country. Thanks to our rich portfolio and flexible packaging, we are a preferred supplier both amongst the producers and amongst the artists and smaller studios. We are constantly conducting market research and advertising campaigns to present the latest developments in our products. In our face, customers find out, besides the necessary materials, also technical advice and consultations. For several years I've been working with Ceramit's materials. These are in particular: slips CM 02 and CM 05, plastic bodies PC 02, PC 02 S-02, glazes and others. With all these materials, I realized both my free works and over 100 works of various sizes - cast and creased. I am also very pleased with the white and opaque glazes that does not crack and fit perfectly to the skull. I can confirm the constant quality of the materials, the lack of side impurities, the limestone and the resistance of the set firing temperatures. Students in Ceramics specialty at the National Academy of Fine Arts Sofia are also working with Ceramit's materials, and they have achieved excellent results. "